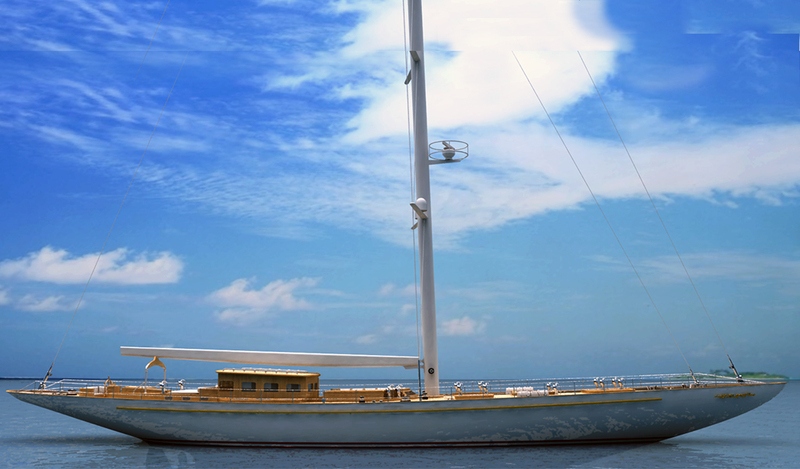 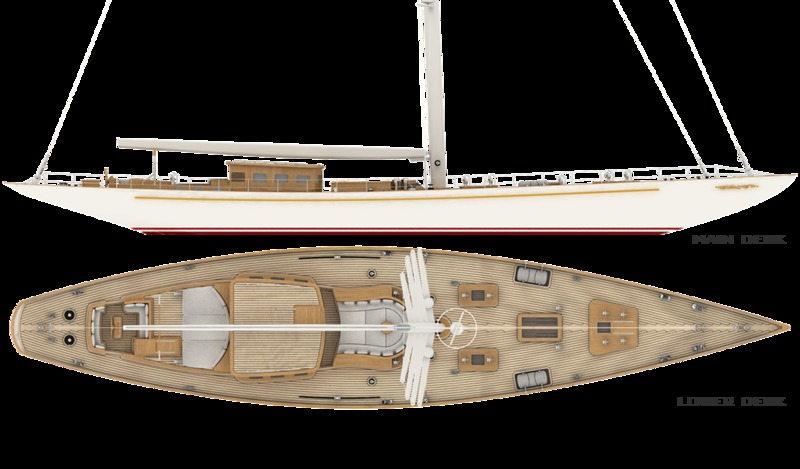 This steel one-mast sailing yacht was designed with the classic style of original J-Class sailing yachts for high performance. 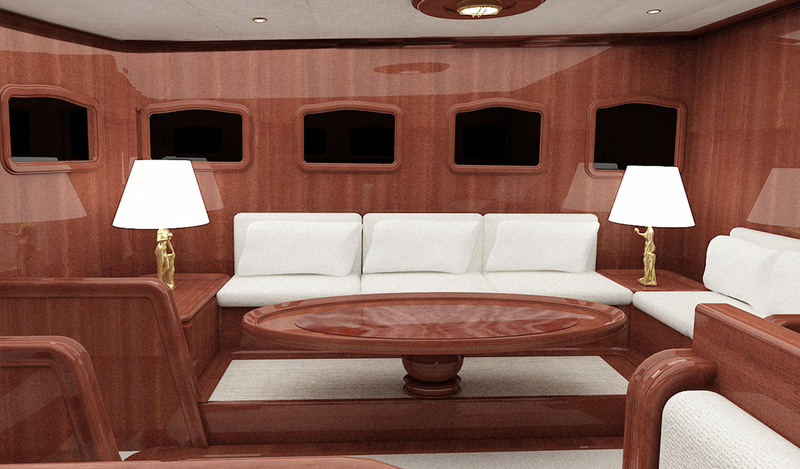 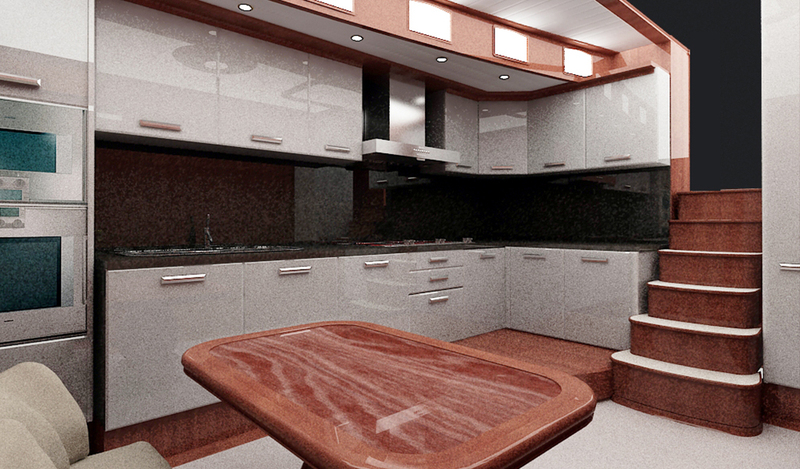 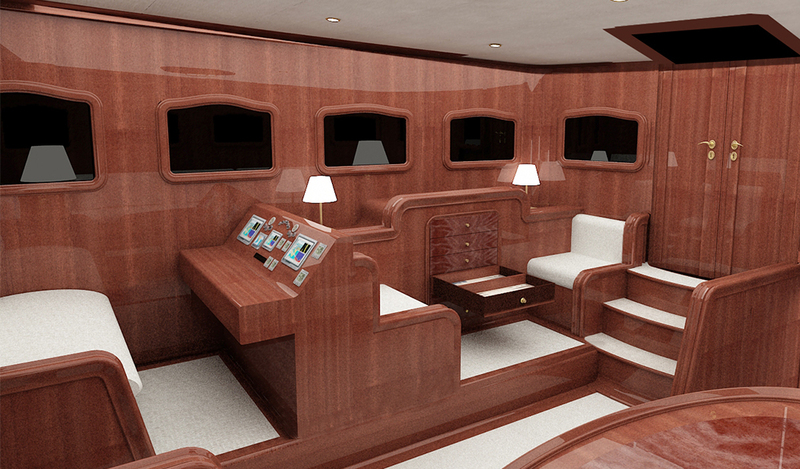 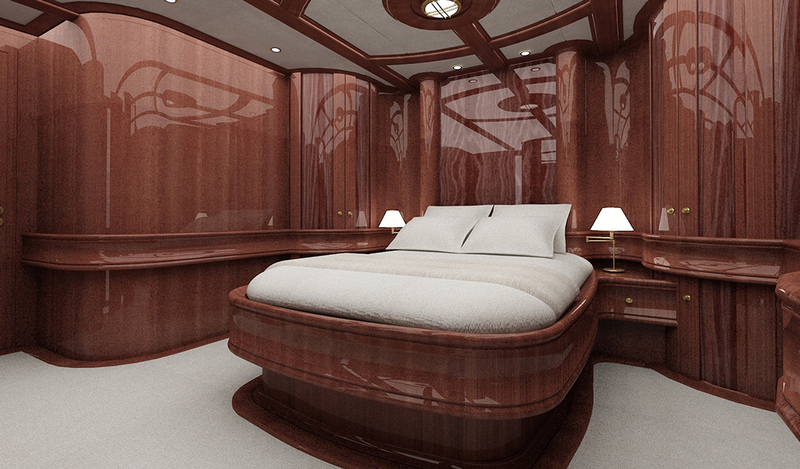 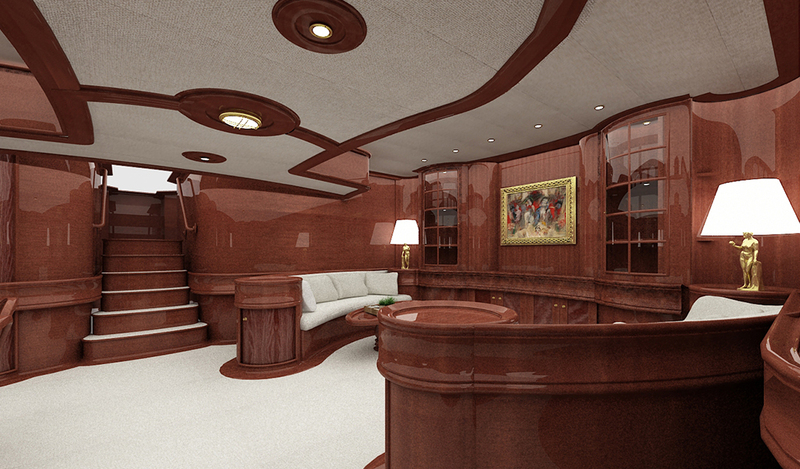 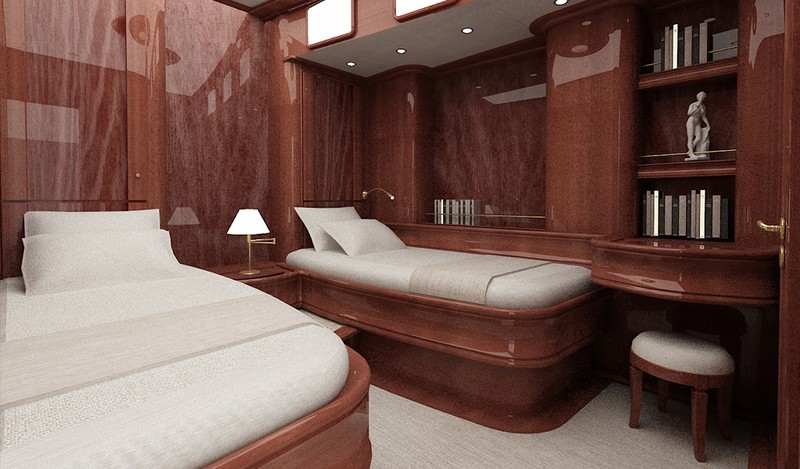 She will have an impressive deck layout with a spacious al-fresco dining area in front of superstructure. 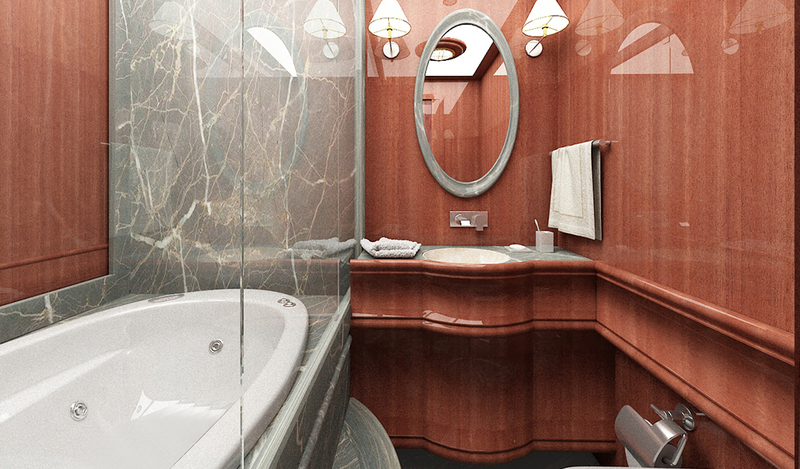 She will offer accommodation for up to 8 guests in 1 master and 3 guest cabins and have a saloon on both upper and lower deck. 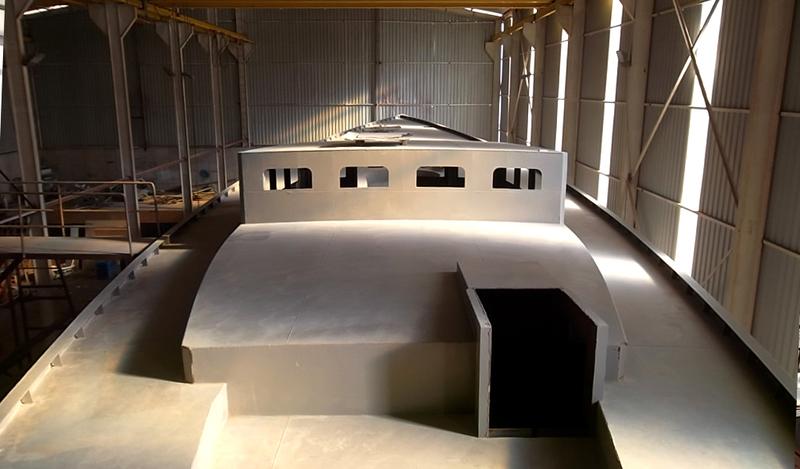 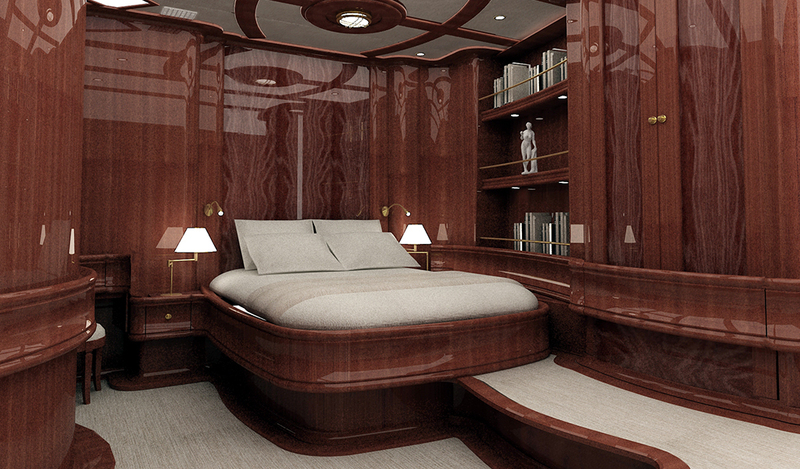 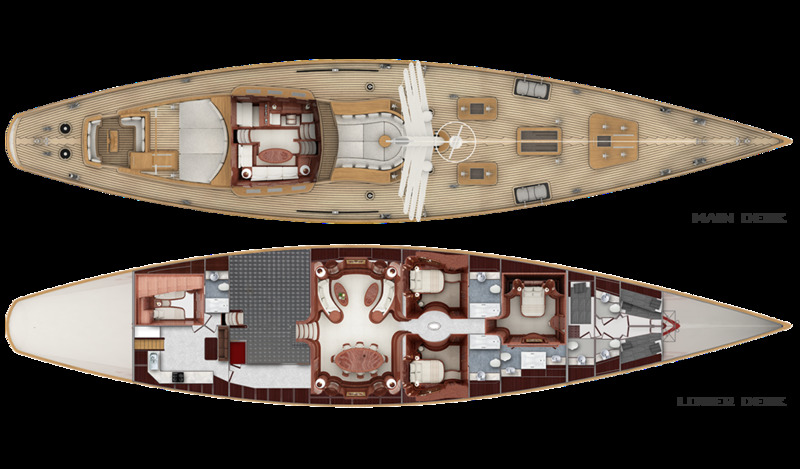 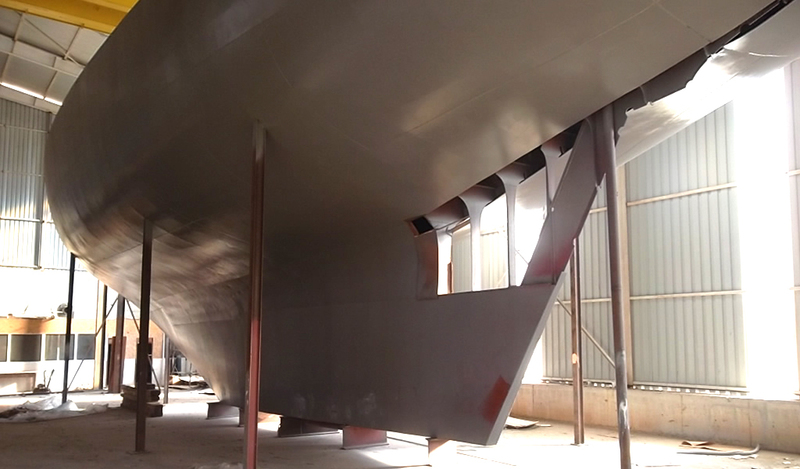 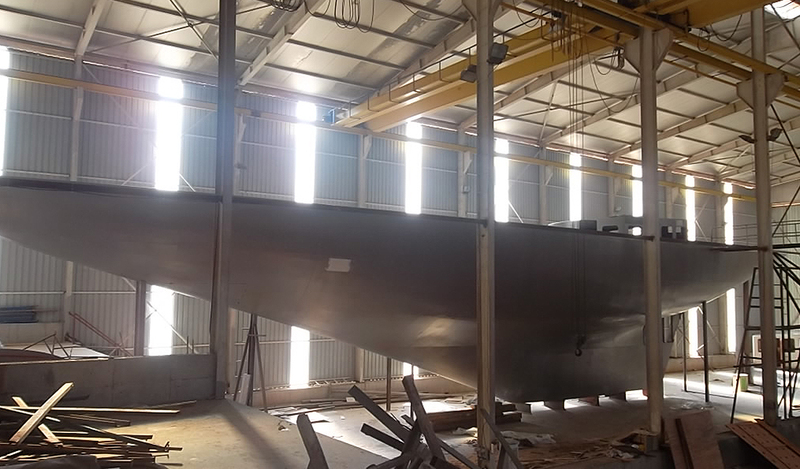 ARKYACHT is responsible for all the design, naval architecture, engineering; class, construction and detail drawings, construction of hull and superstructure and all woodworks for both exterior-interior.